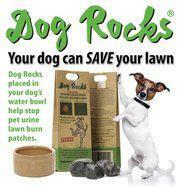 FREE DELIVERY ON ALL ORDERS OVER £50.00 TO UK MAINLAND. 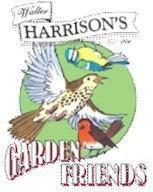 Established since 1999 in the heart of Ormskirk Lancashire UK. 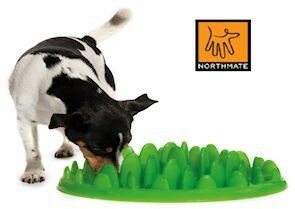 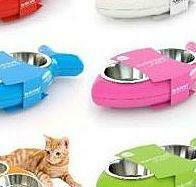 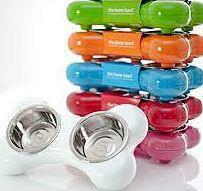 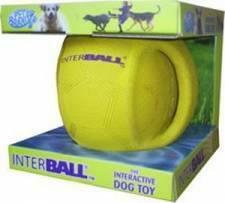 Here you can find pet products suitable for all types of pets. 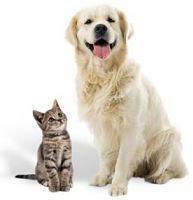 Pet Shoppers Online Pet Shop is able to satisfy all the needs of the discerning pet owner. 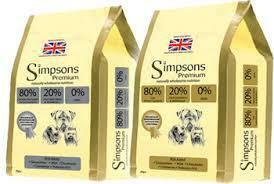 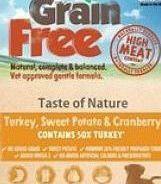 Cat and Dog owners are well catered for with healthy feeds for your pet. 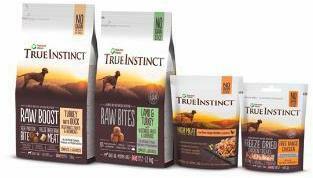 Stockists of Natures Menu raw dog food ( Barf ), Canis & Co, Cooper & Co, Carnilove, Forthglade Lifestage, Simpsons Premium, Natures Deli, Guru Pet Food, Tribal Cold Pressed Dog Food, Taste of Nature, True Instinct Dog Food and the award winning Country Hunter Dog Food. 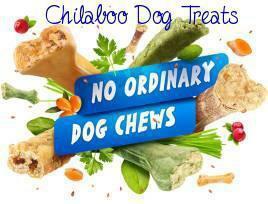 none of which contain additives, colourings, preservatives or wheat gluten. 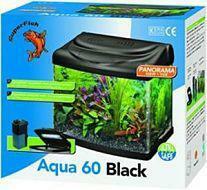 We also stock a wide range of tropical and coldwater fish, and a wide range of fish accessories. 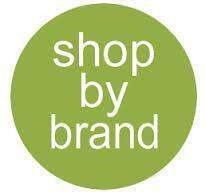 We have a wide range of fish tanks and a variety of cheap fish tanks all on special offer. 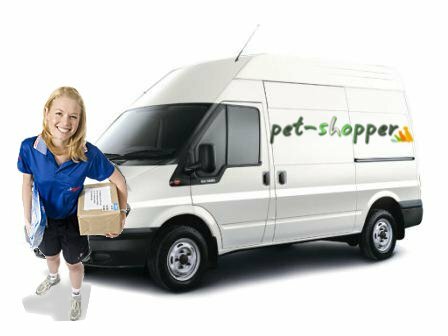 Pet-shopper are specialists in all aspects of small pet animals from hamsters, guinea pigs, rabbits, reptiles,and birds. 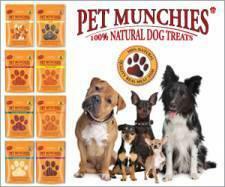 The health of your pet is important so we stock a varied range of healthy foods and supplements, as well as Herbal and Homeopathic pet remedies.